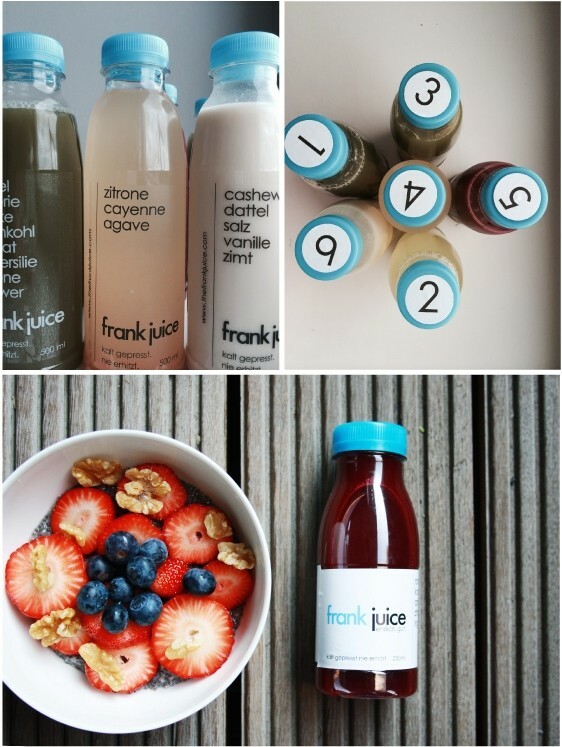 MUNICH: THE FRANK JUICE is my choice for a very effective and good tasting cleanse. You can already feel and see a positive effect after a one-day cleanse. The concept is simple, the greener the juice the more alkaline, less calories and healthier is your cleanse. There are 3 levels available and as I was curious I started with the most intense (level 3) for one day, and I promise I wasn’t even feeling hungry once as you can imagine that six bottles of 500mg juice will really leave you well nourished and satisfied. Well nourished, because all juices are cold-pressed and not heated at all, therefore you get the full load of vitamins, minerals and protein from pure vegetables and fruit. Read below the interview with founder Marco Gariboldi who gives you the perfect look inside and inspires you to order your clean day package now. 1. How often can I do a cleanse? That’s a personal decision, normally our customers cleanse once a month to once every three months. But we think Frank Juice should be part of every healthy lifestyle. On a Cleanse or with our juice boxes. Our juices are packed with nutrients. Always and only pressed after each order, to ensure complete freshness. 2. How do I prepare myself if I can only do a one-day cleans and want to get the most out of it? Do you have a hotline where I can ask questions? 2-3 days bevor your cleanse you should start to eat as light as possible. You should also avoid adipose, milk products, nicotine, caffeine, alcohol, sugar and wheat. 3. Is there a trick to fight hunger and which snacks, if any, am I allowed to eat? Normally you shouldn’t be hungry after five of our 500ml juices and one delicious nut milk per day. 4. Can I also buy THE FRANK JUICE in a cafe or store? Or only by order? You can get a Frank Juice at Nudo (Amalienstr. 53), Del Fiore (Gärtnerplatz 1), Kochhaus (Hohenzollernstraße 74), more coming. Order and delivery is the most convenient for a cleanse. 5. When I finished my cleanse but still want to enjoy the juices, how can I integrate them in my daily nutrition? After our Cleanse you should enjoy our juice boxes, which are available in our store. There you can choose your favorite juices. 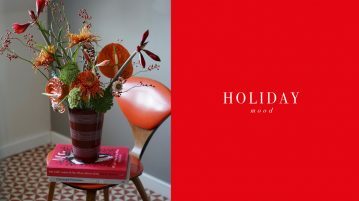 Delivered to your doorstep, always fresh, nationwide. 6. How do you get the ideas for different mixes? Taste and effectiveness seem to be perfectly balanced. It is a combination of different ingredients that should support your cleanse and each bottle has its own purpose. However we will try to expand our juice range. 7. How often do you change the mixes and ingredients? Since we have been online (1.5 months), we haven’t changed the mixtures and ingredients yet. We are already planing a second green powerhouse. IRMA is having a raffle! 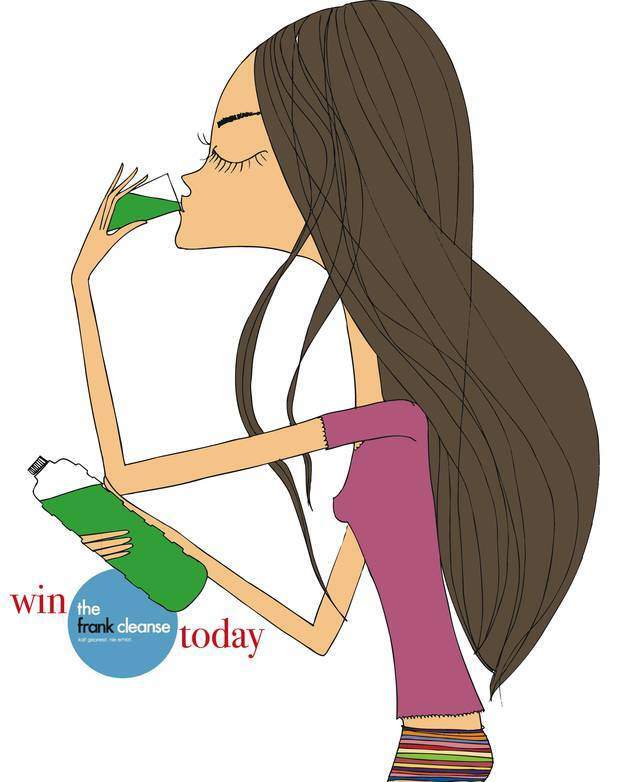 The lucky winners can win 4 One-Day Cleanses and 2 Three-Day Cleanses from THE FRANK JUICE! Just send us your favorite cleansing recipe totakepart[at]irmasworld.com.